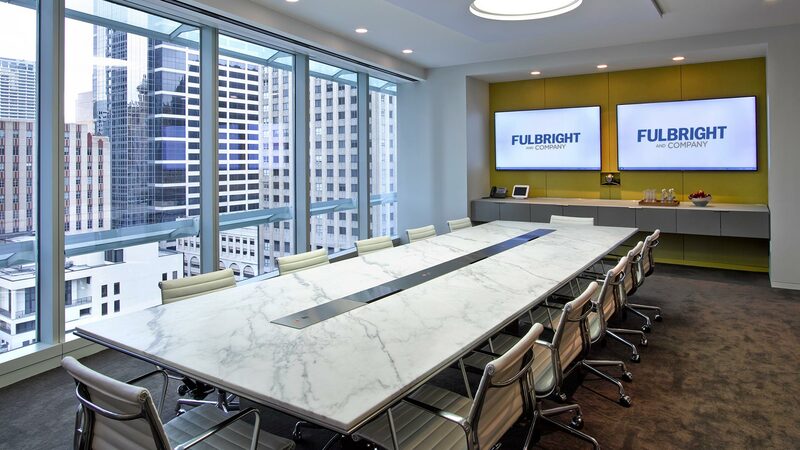 For over three decades our experienced team at Fulbright has been making the ideas of the most preeminent design professionals in the world come to life. Our experience in design, engineering, material selection and execution of the project are second to none in the industry today. 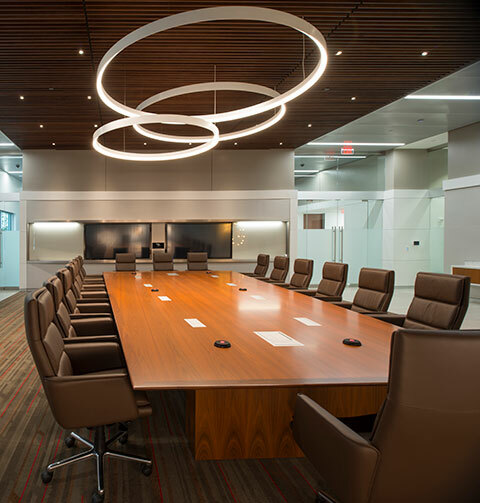 While any of our furniture can be customized to fit your needs, our boardroom tables and conference room tables offer the most impact. 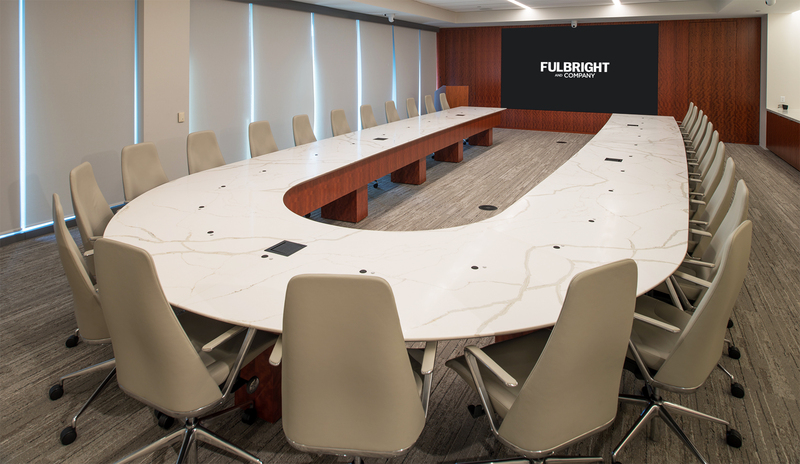 Fulbright conference tables are a first choice for those who want a superior product with an emphasis on distinct design. 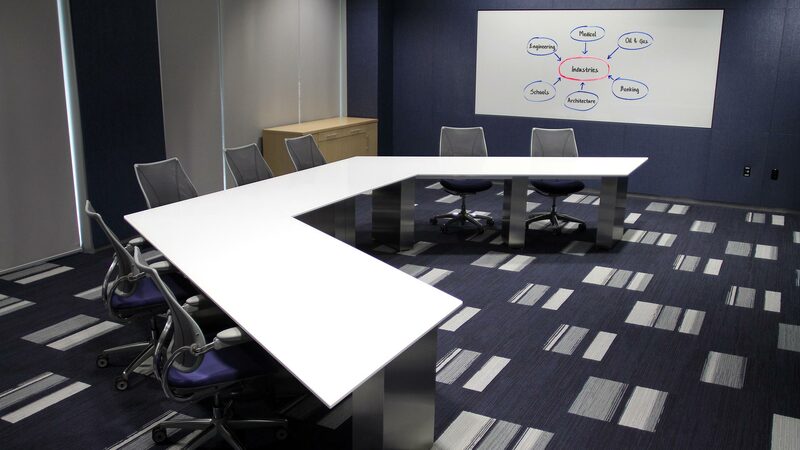 From modern back painted glass tops with aluminum panel bases to traditional wood conference tables, we offer exceptional choices to meet any need. 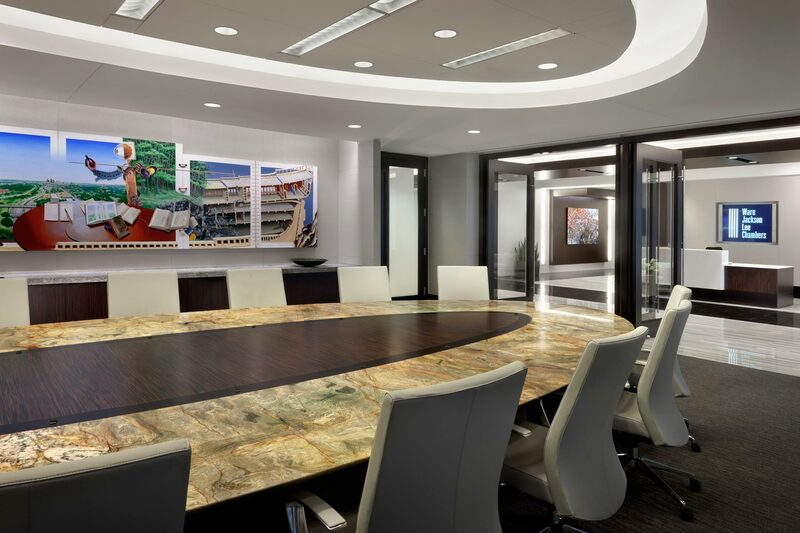 Our tables grace the boardrooms of countless high profile companies that will settle for nothing less than the best. Fulbright products are constructed using only the finest selection of materials available. Time honored techniques for construction are used to produce the highest quality product possible. 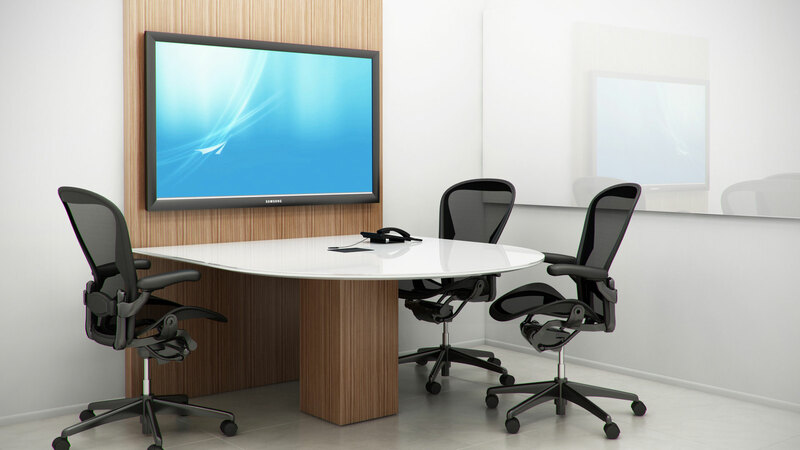 Whether your tastes and company are traditional and conservative, edgy and modern, or anywhere in between we have the furniture solution to meet your criteria. You are only limited by your imagination! We offer an almost endless selection of stone, wood, metal, and glass. 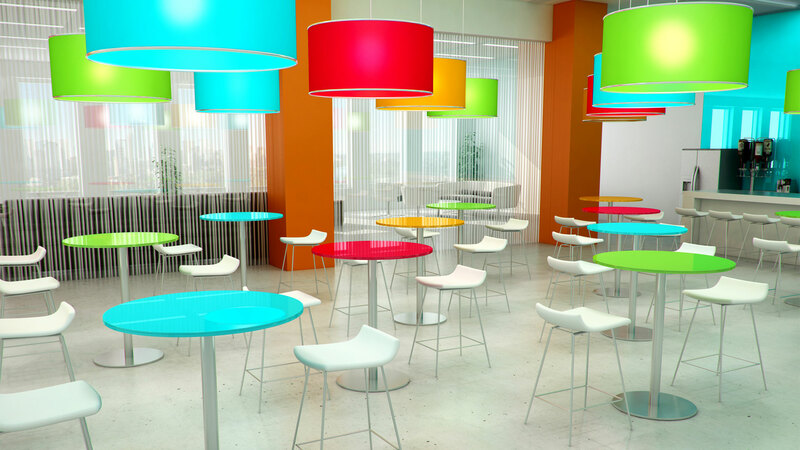 A large selection of table bases, as well as power/data units are also available. Custom matches can also be generated to fit your precise design needs. With years of expertise in custom manufacturing, your choices are limitless to achieve the design you desire.